The Action Agenda Coordination Team (ACT) is working to show the Network that the Action Agenda (AA) and the Strategic Plan (SP) are not enemies and each month choose an ACTive local. 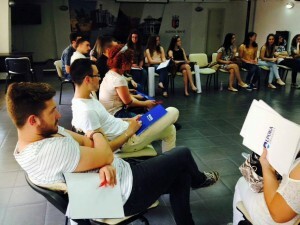 The local of July was congratulated for organising Local Training Course (LTC) and workshops that contributed to the AA. We interviewed the President, Erald Aga, to know more about this local. ACT: Congratulations! ​As we would like to get to know this month’s winner, could you tell us a bit more about your local? Erald: AEGEE-Tiranë is a small antenna re-established in 2009. From 2009 until 2015 we have organised many Training Courses (TC), Local Training Courses, International Projects/Events, Summer Universities (SU), Network Meetings (NWM), Regional Training Courses (RTC), conferences, seminars, local activities and so on. 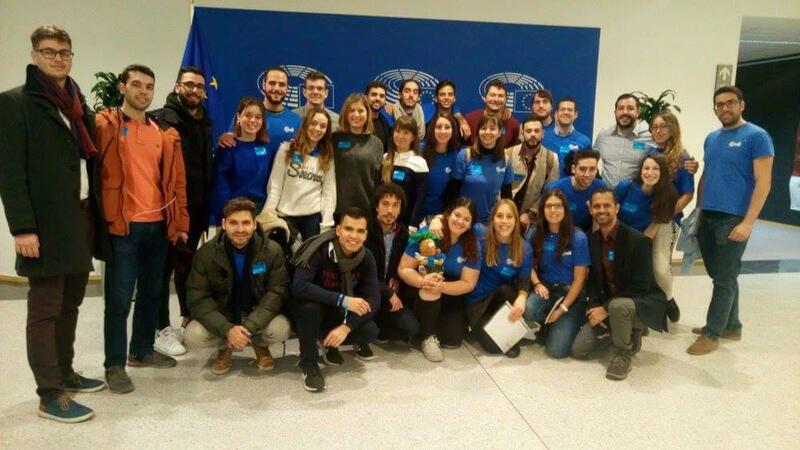 Also, our members have been active in participating in different Youth in Action Projects and lately in Erasmus+. Since the beginning, our main aim has been to have better quality members, rather than quantity of them. 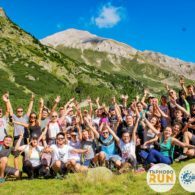 Our vision of AEGEE-Tiranë as a youth organisation wasn’t just a funny-party organisation, as somehow AEGEE is seen, but we wanted to give content to every activity we organise. 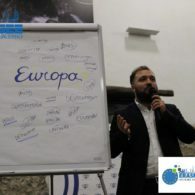 So, from 2009 until now, we think we have started to link AEGEE-Tiranë to a youth organisation focused more on thematic activities such as mobility projects, even thought parties are never missing during our international or local events. Nowadays, we have 12 members. 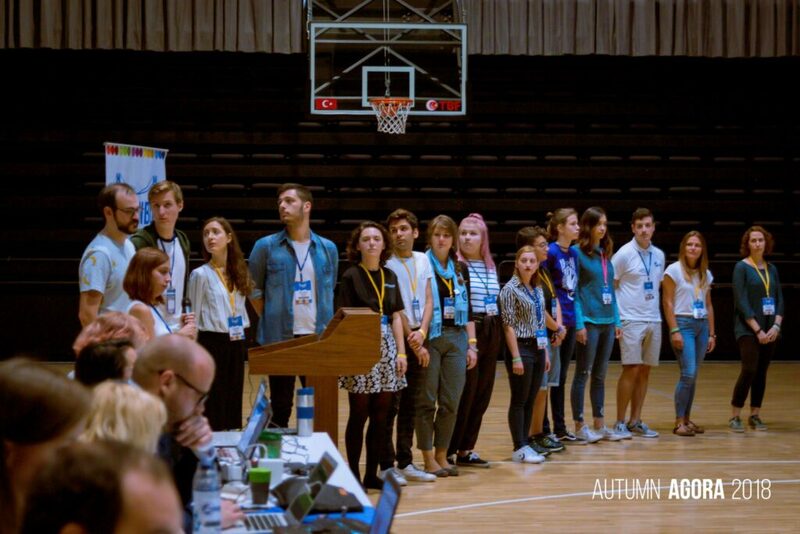 Not a big figure, but our main policy is to have people motivated and giving their best when being part of AEGEE-Tiranë and not just being a “Summer University member”. 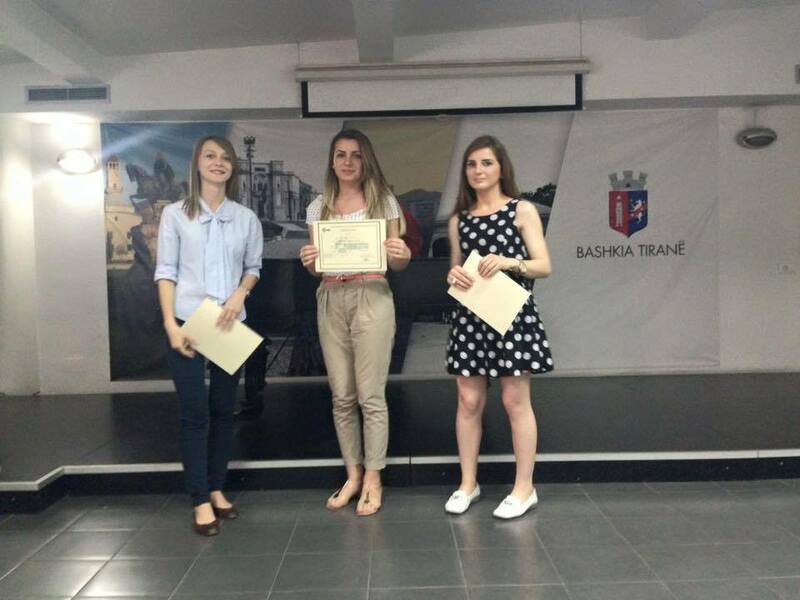 AEGEE-Tiranë is proud that many members have made a step forward in their careers by giving chances to themselves and being really distinguished persons wherever they have been. 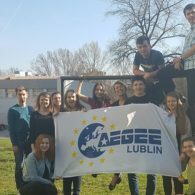 Finally, we could say that we are open to all the AEGEE locals who want to cooperate with us in terms of projects or activities. ​You have organised an LTC, as well as two workshops that have contributed to the Action Agenda. Can you tell us more about your events? 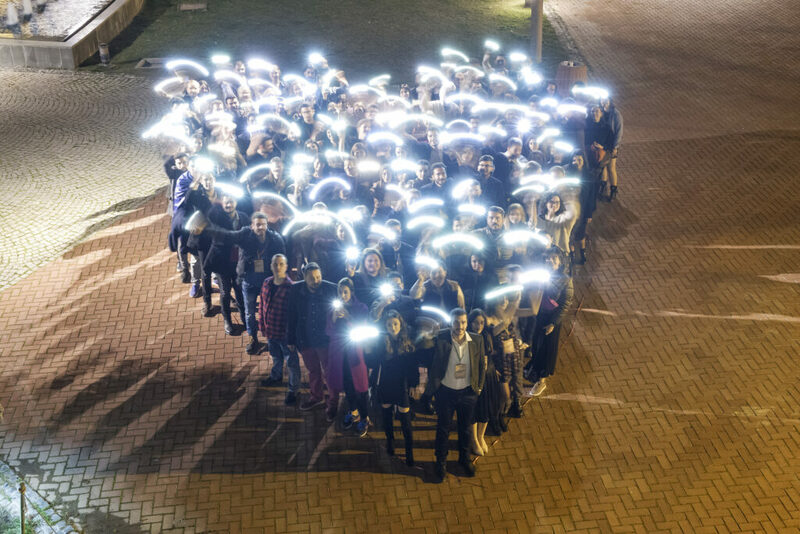 We organised the event called: Hire Me! It was a Local Training Course organised by our members, Brixhilda Kasa and Selda Selfollari, who were also the trainers of this event. The idea of this LTC was started by Brixhilda who proposed it to our board and it was later finalized with the contribution of Selda. The main purpose of this two-day event was to give participants the knowledge, skills and resources that will help them become creative entrepreneurs, employees or job seekers in the emerging opportunities by using their maximum potential. This activity was focused on developing the skills of employees or job seekers such as strong communication, facilitation competencies, creative thinking and building working groups. The target group of this activity were young people aged 16-23, since it’s an age which is most affected by unemployment or even mistreated by employers, who are asking them to be over experienced or over qualified. Why did you decide to organise LTC? And workshops? 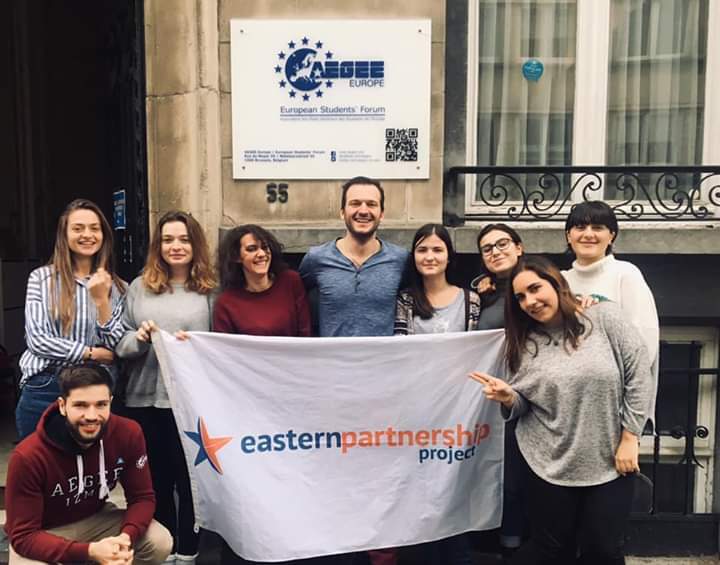 We decided to organise the LTC, because it was in line with other projects realized in AEGEE-Tiranë and because it contributes to the Action Agenda. We liked the idea of a two-day event full of workshops to enhance the above mentioned participants’ skills. The workshops during those two intensive days were: Job Opportunities, Flexibility in Work, Facts about Trade Market, Informal and Formal Work, Job Contracts, Job Interview, How to Have a Successful Job Application, How to Become an Entrepreneur, Thinking out of the Box. 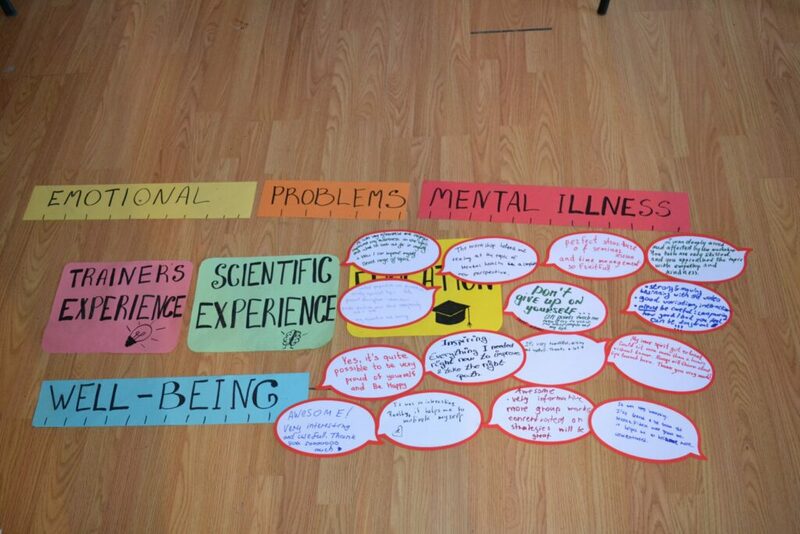 All these workshops were based on non-formal education methodology. The results were surprisingly great! 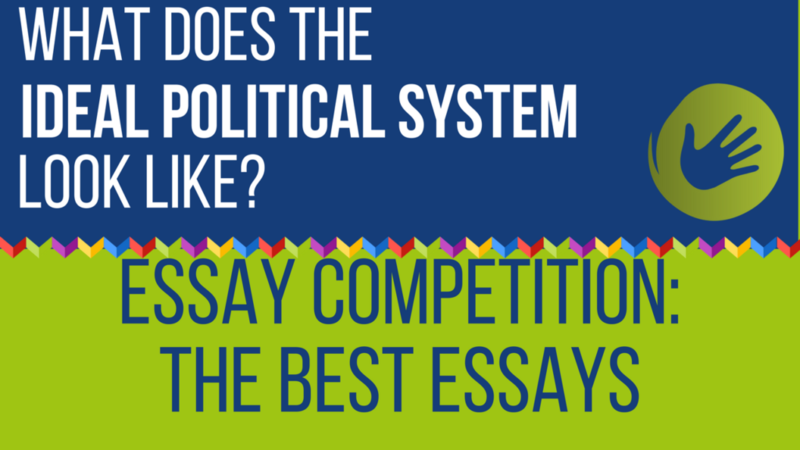 Participants liked it a lot and evaluated it with 4.82 points out of 5. So, our Brixhilda Kasa and Selda Selfollari, whoorganised for the first time such an event, should be congratulated because they managed to succeed with good results. We were able to raise awareness about the topics treated in this LTC and the participants got some impulse for their future jobs or how to become entrepreneur. 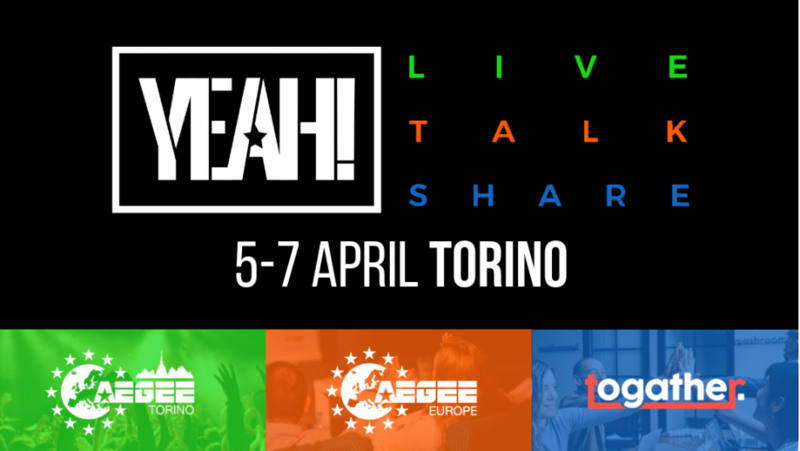 ​Why do you think the Action Agenda is important for the Network and what would you say to another local that is thinking about organising something related to the Action Agenda? 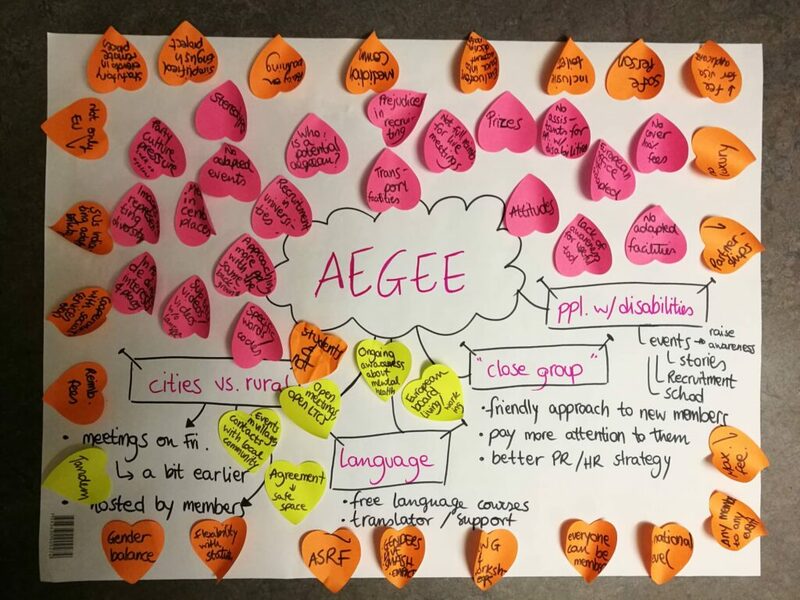 The Action Agenda is really important for the Network, not because it fits with our motto established since 2009 “Better Quality of Members rather than Quantity of them”, but because AEGEE, as the biggest youth organisation in Europe, should give the best example of implementing and organising many thematic activities focused on mobility. 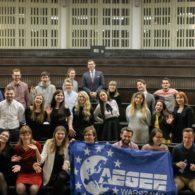 Education is the key to success and AEGEE has the power to bring all its members to their success by implementing such events. 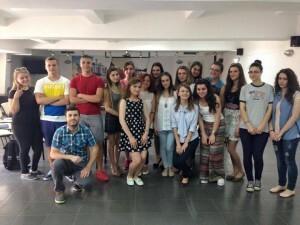 And AEGEE-Tiranë is a typical example of it. We are a small local in the Network with few members compared with many big locals, but, in terms of the Action Agenda projects and quality of them, probably, we could compare ourselves with many of them as equal. Do you have any other big plans for the upcoming months? Sure we do, as always! We will keep them between us, but soon we will share them and if any of AEGEE local wants to be part of them, we would be very happy. 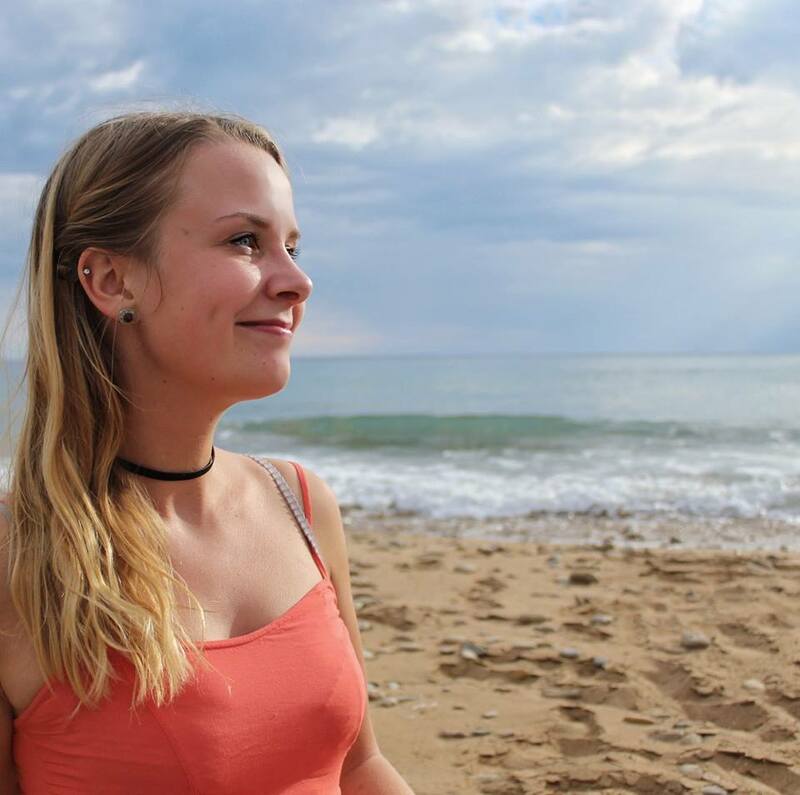 What would you say to other locals that want to be as awesome as you? Keep focusing on thematic activities and on the Action Agenda, because these are the only activities which will bring success to your antenna and your members. Project with content based on mobility and AA are what we need in the Network. 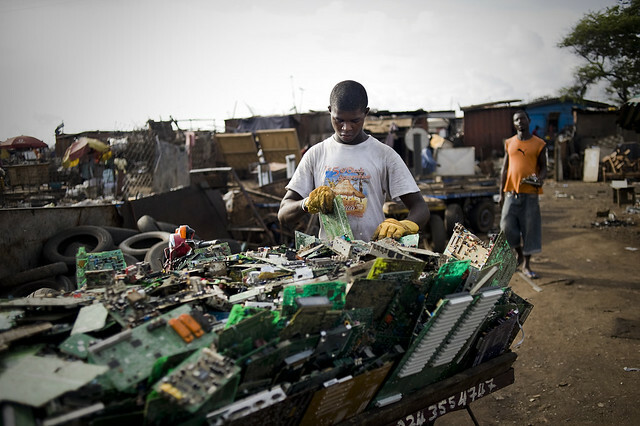 This will be our future power, the power of knowledge. Sentence that describes our local: “Better quality of members rather than quantity of them”. Sentence that describes our event: “Think out of the box: be creative, be an entrepreneur”.